During WHS, world leaders from government, civil society and business met in Istanbul to stand up for the future of humanity and took action to prevent and reduce human suffering. United Nations gave permission to LinkUS to fundraise officially on behalf of the World Humanitarian Summit (Subject to negotiation and UN terms). 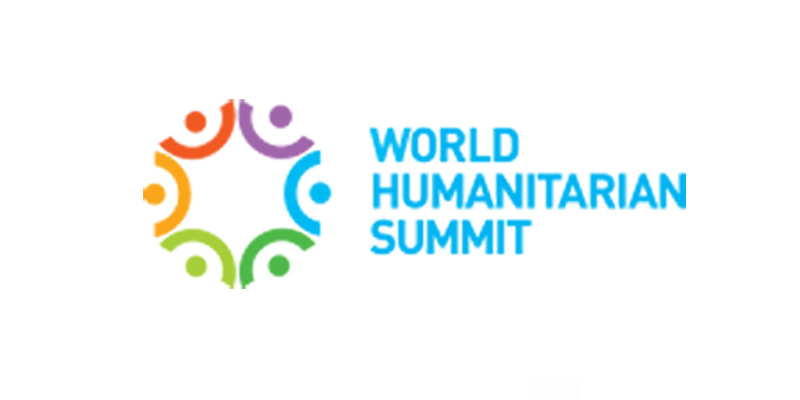 Thus, LinkUs provided pro-bono services in the space of public relations support, solicitation of sponsorship to support the World Humanitarian Summit took place in Istanbul on 23-24 May 2016.